This year business owners will have more tools than ever before to make a name for themselves locally. Platforms such as Google My Business and Youtube are providing businesses of every size with new local SEO marketing opportunities, so it’s important to keep up with emerging trends. HiveMind Studios is one of the SEO experts in San Jose, CA, and they’ve decided to share some of their insight about local search below. For those who want to hit the ground running and increase their client base in 2019, here are some of the ways to boost your local SEO marketing reach. There’s a huge segment of people searching for services on mobile phones, so it’s important to have the tools to take advantage of mobile users. Make sure your website is compatible with mobile platforms and appears professional and concise no matter on what size screen it’s viewed. Making sure your content is optimized for voice search is also important. One of the best ways to increase local search rankings is by optimizing your content with geo-location terms and keywords. The more specific you can be with your local keywords the better. Don’t hesitate to optimize content for particular neighborhoods, cities or even street names. You might also consider designing and optimizing specific landing pages for specific areas you want to target. Many local SEO marketing specialists will tell you that there’s no better way to solidify your reputation and attract local attention than by getting involved at the community level. But what exactly does this mean? Even something as simple as offering your space for an evening to a local community group or hosting a weekend event or fundraiser can do wonders for your local presence. 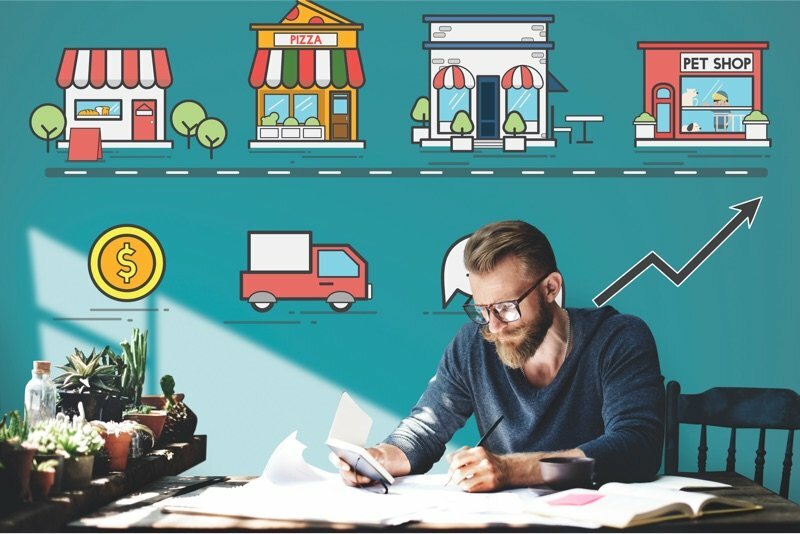 One way to make sure residents in your area are coming across your goods and services is by taking advantage of local directories like CitySearch, which enables users to sift through various businesses based on location. Many people still rely on local directories to find businesses and services in their area, so be sure to include them in your local SEO marketing strategy for 2019. Video platforms like Youtube can be used to attract attention at the local level. One inventive way to do this is to encourage customers to shoot a video describing what they like about your particular product or service. For example, if you own a boutique ice cream shop, offer customers a free half pint of their favorite flavor if they will shoot a video review for you. Have you been inspired to revisit your marketing strategy for the coming year? HiveMind Studios can help you create a digital marketing plan that incorporates all of today’s leading tools. Contact our team of strategists today or visit us online to learn more about our company.